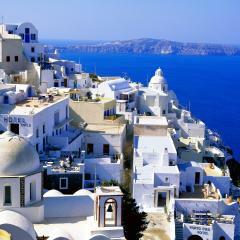 Shaped like a croissant, Santorini enfolds a beautiful lagoon and offers a wonderful destination for a family holiday. The town of Thera itself is the centre of the island, and offers attractions like the ruins of ancient Thira, the town's Orthodox and Catholic Cathedrals, and an abundance of excellent jewellery shops. Kids will love the cable car taking visitors from the harbour below to the town. 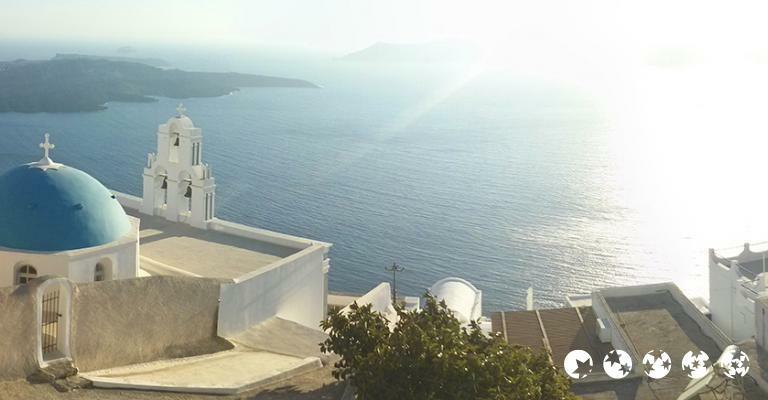 And when Thera has been exhausted, the enchanting cliffside town of Oia offers beautiful scenery and views. 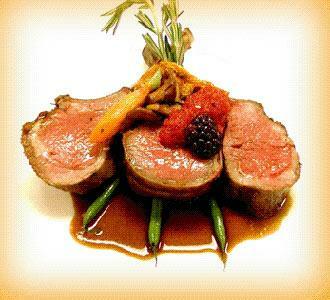 It also offers the delights of the Santorini Food and Wine Connection, with frequent taster sessions. Don't miss it. 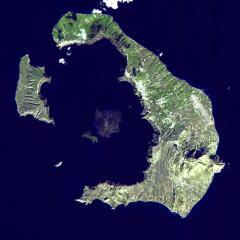 But for others, there are stunning beaches like the red beach at Kokkini, with incredible volcanic sands. Sea Kayaking can be arranged (and is well worth it), as can be fishing trips with locals, another recommendation. 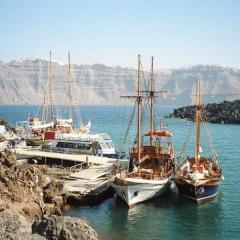 With plenty of accommodation on the island, Santorini has some good hotels and some poor ones. 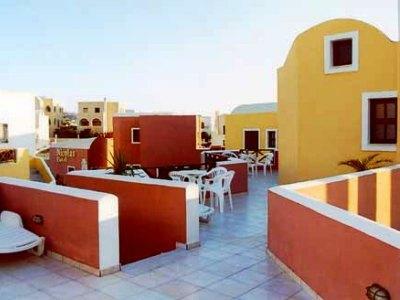 One exceptional hotel is the Goulielmos Hotel in Akrotiri, which combines great views and great value. 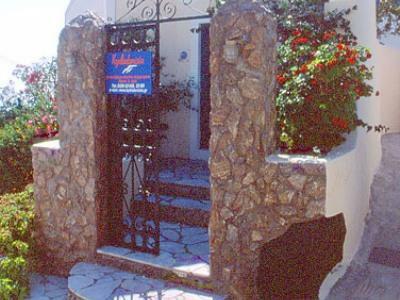 The Pension George in Karterados is a charming little place, which visitors tend to fall in love with. Beach lovers could also enjoy an apartment in the Honeymoon Beach resort, which offers homemade food and secluded private maisonettes for its guests. 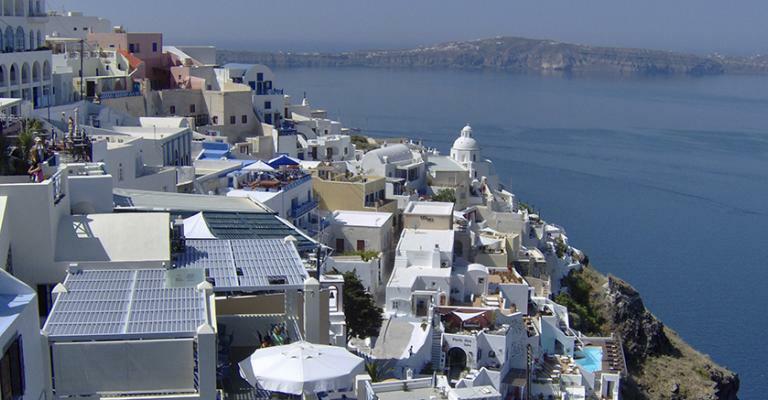 Or go for a self-catering apartment in Oia or Thera town. 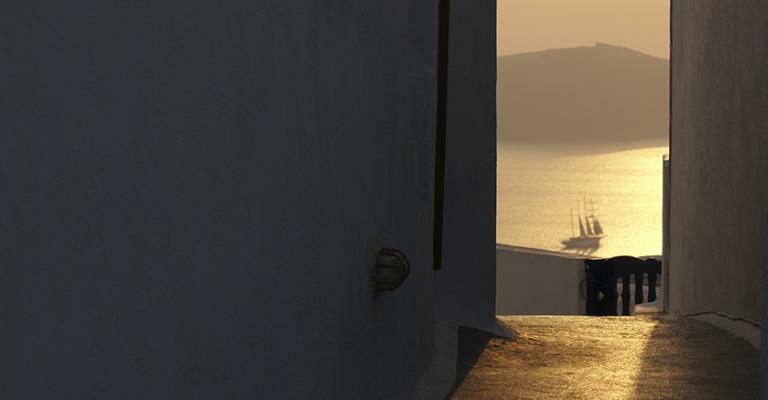 There are some superbly fitted holiday homes overlooking the Mediterranean. 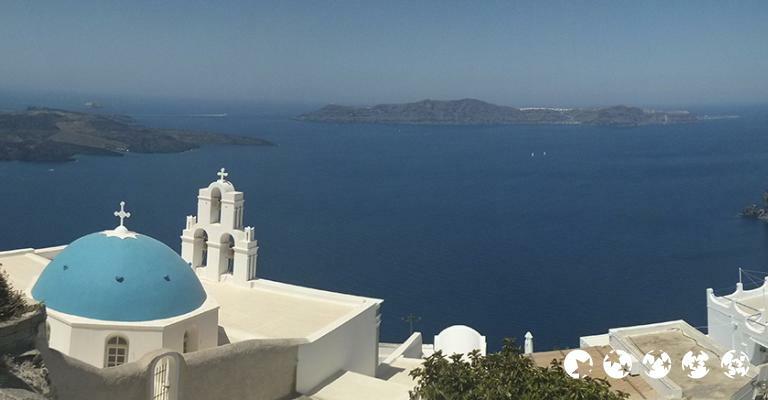 Rent a car, use your private parking space and see the whole island before returning to a private pool, sun terrace and plenty of sleeping space. 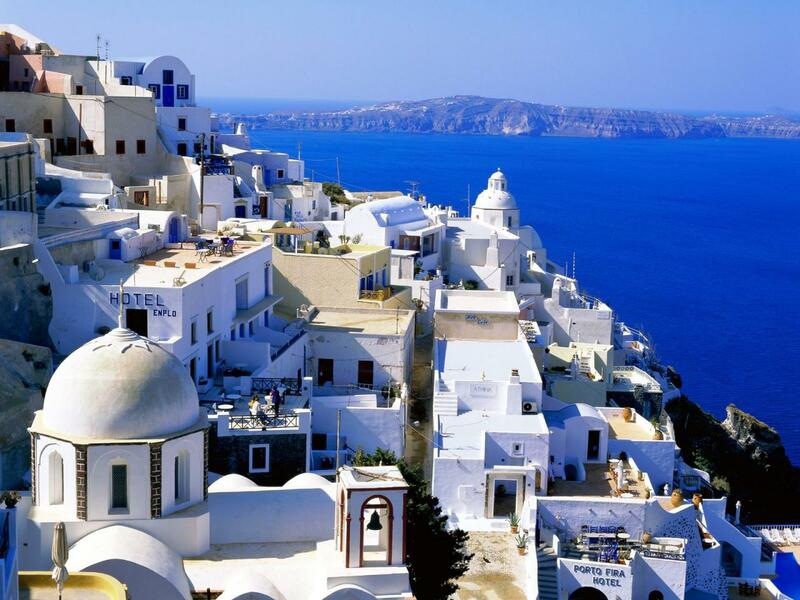 In some ways, Santorini is a typical Greek island. 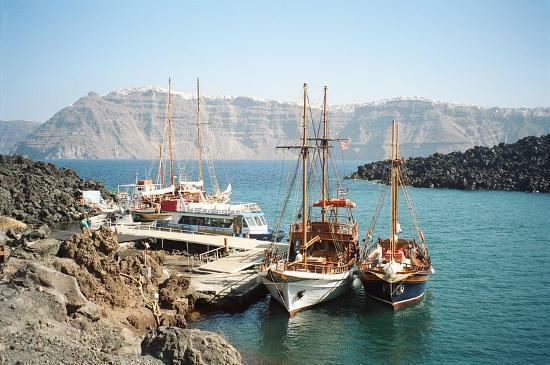 It has sun, bars, clear blue seas and hillside villages. In others, it is different. 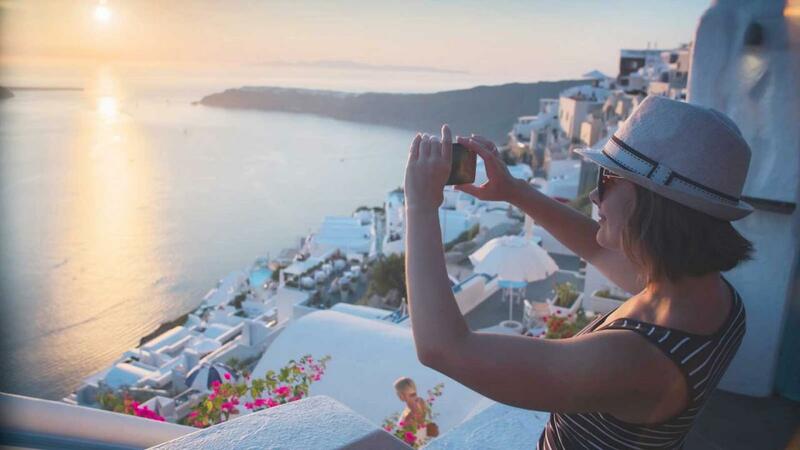 The beautiful town of Oia has few equals, while the quality of hotel and apartment accommodation is unusually high in both Thera and Oia. 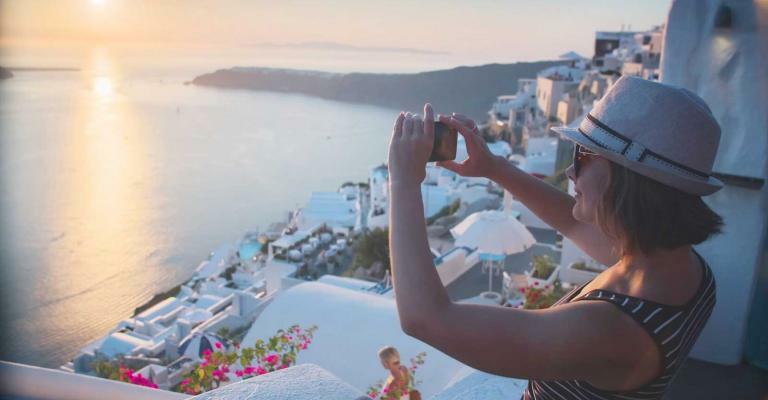 With friendly local people, wonderful food and wine, and deep red volcanic sands, Santorini is a romantic and beautiful destination for a family holiday.